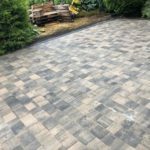 Are you looking for a local Milton Keynes contractor to build a new driveway or patio with Tegula paving at your home? Give B and M a call today. 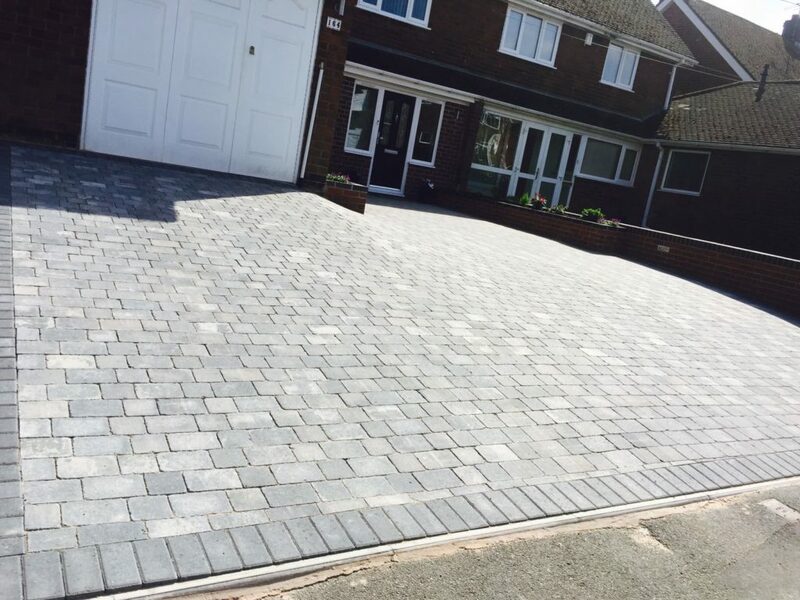 Over 30 years experience designing and building Tegula driveways and Tegula patios to quality proven standards. With a range of laying options available from 3 sized options to using 2 or even 1 size to install your Tegula. It can laid in a staggered, offset or if you choose to just use the large size, a herringbone pattern in either 45 or 90 degree. 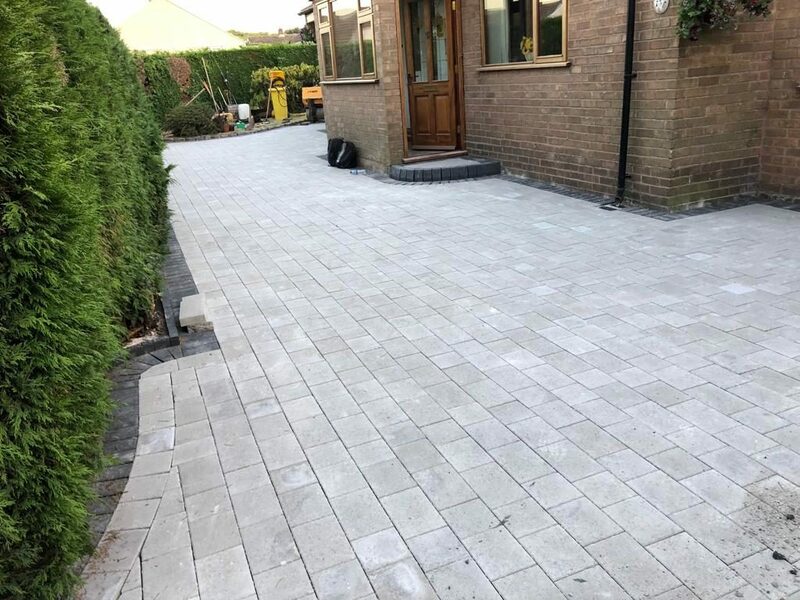 All our Tegula paving installations are done to approved paving standards with a 5 year written installation guarantee covering our workmanship. 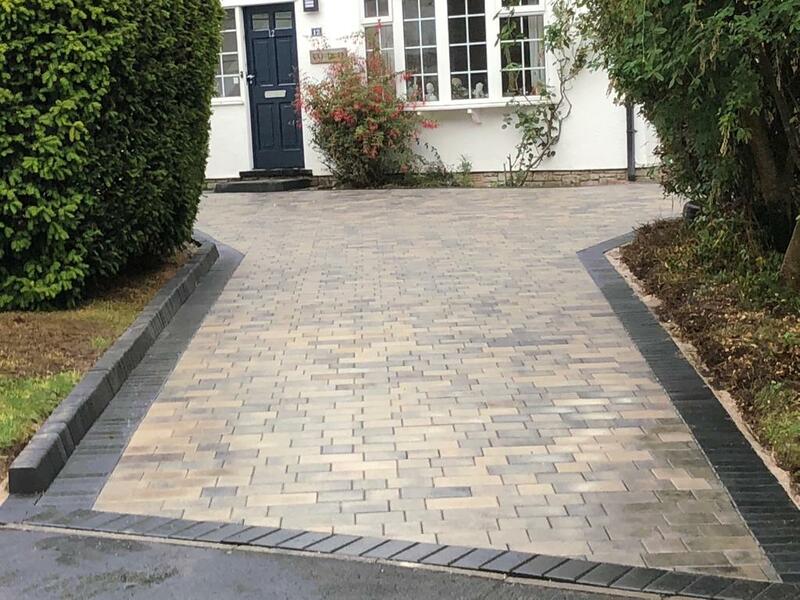 There is different finishes available for you when you choose Tegula paving including a tumbled finish and a smooth finish.